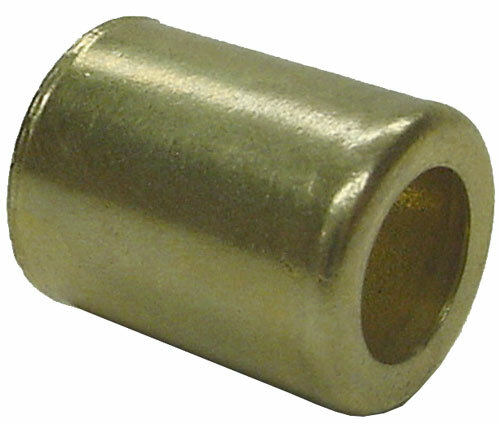 Brass hose ferrules are used when manufacturing hoses. They are placed over the end of the hose before the hose barb fitting is installed and then crimped with a special crimping tool to secure the fitting in place and prevent leakage. Hose ferrules must be selected carefully for compatibility with the size and type hose you are using.